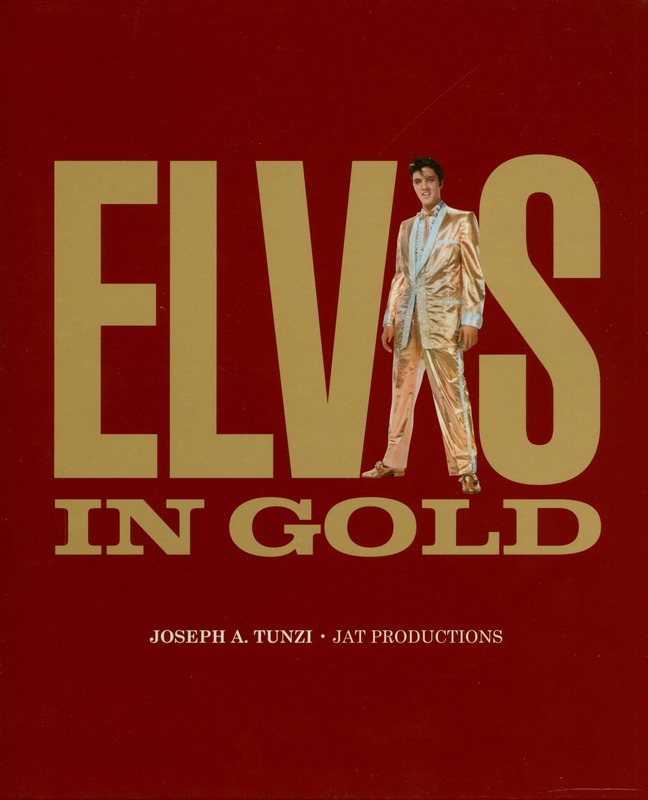 (Joseph.A.Tunzi) Hardcover, 27x24x1cm, 112 pages of full page b&w photos. 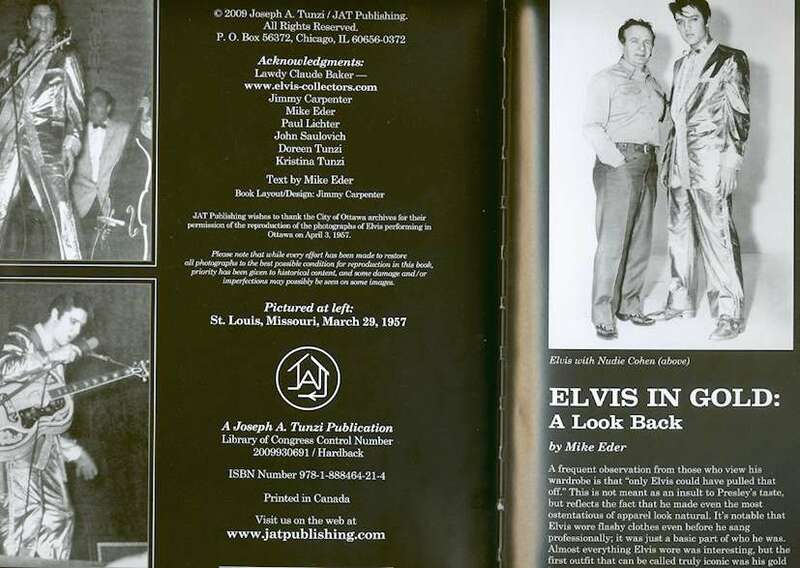 "...In early 1957, Colonel Tom Parker commissioned Hollywood tailor Nudie Cohen to design something flashy for Elvis’ upcoming tours and publicity photos. Nudie Rodeo Tailors specialized in outfitting apparel for country music singers as well as stars of westerns. Parker's previous background in managing country artists may have played a role in his decision to hire Cohen, and indeed they were personal friends. 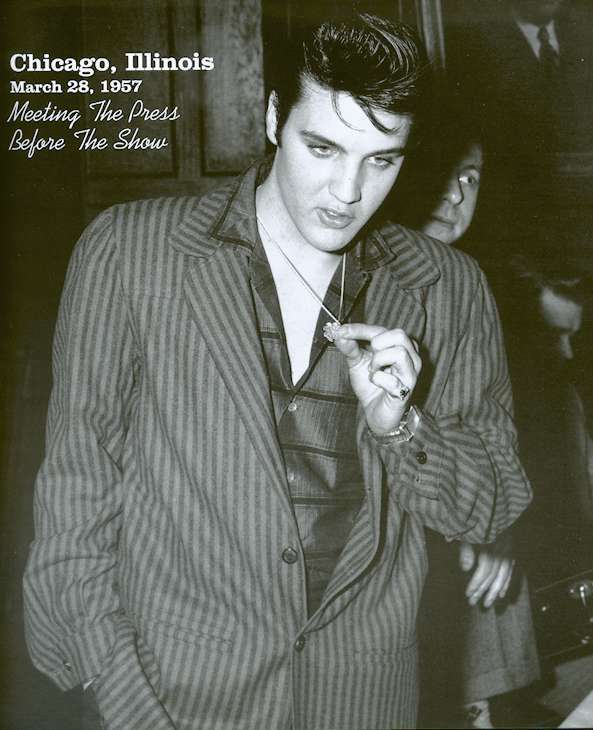 Cohen took Presley’s measurements during the filming of Loving You, finishing his work by the time the shoot was completed in March. 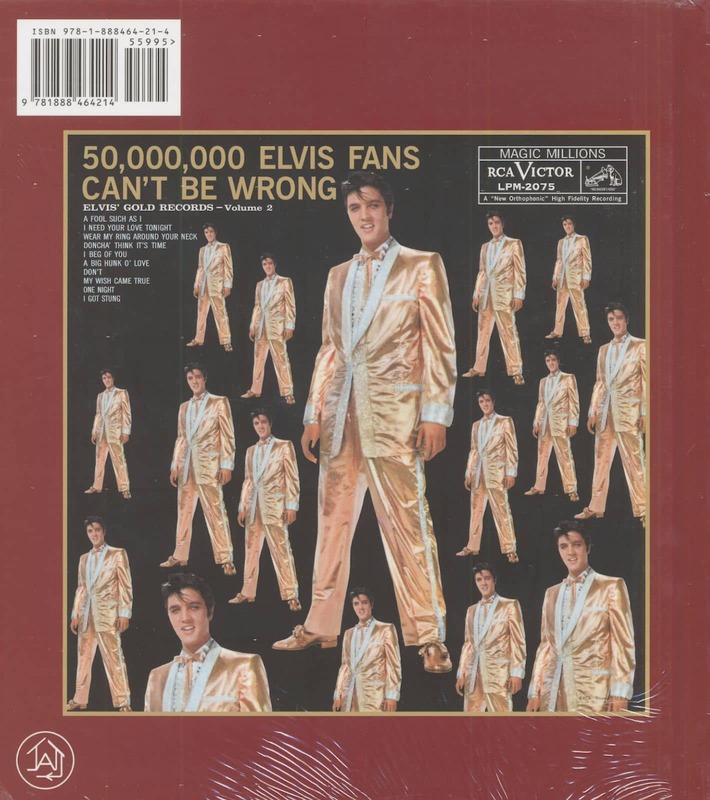 it’s because of the unique layout that uses a single photo sixteen times, or simply the fact that Elvis looked stunning, it was the ultimate rock and roll album jacket. In light of how famous the LP has become, it’s generally been overlooked that the first record to actually use a gold suit photo was the EP A Touch Of Gold. Part of RCA’s Gold Standard series, it, and the two subsequent volumes to follow, served as a somewhat random counterpart to the Gold (en) Records LPs. The first EP simply used a singular image of the photo that would be employed on Gold Records 2. The third volume had the same photo in triplicate, but it's the second volume that is the most interesting. It uses two more brooding shots from the session against a striking black background. 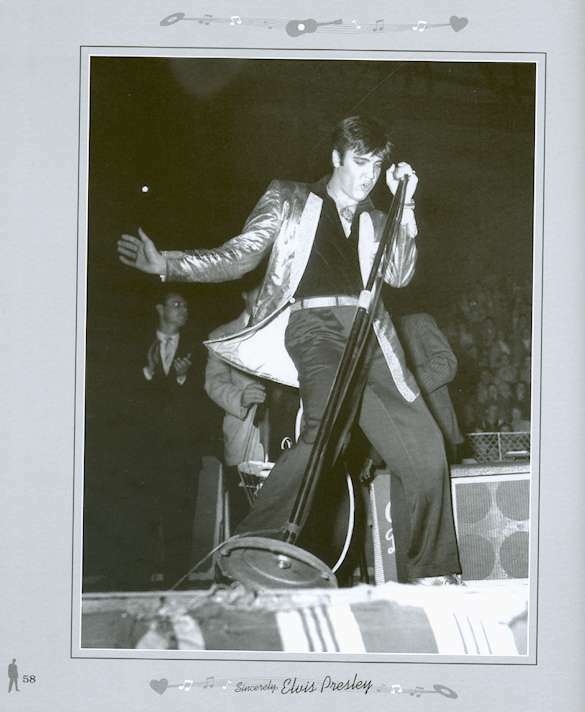 The back cover had a preview for 50,000,000 Elvis Fans also using a black as opposed to a white background. Despite rumors to the contrary, it’s certain that the LP was never going to be pressed with the variation. RCA often used slightly alternate art in their advertising right from his 1956 debut on through to Elvis’ very last LP, Moody Blue. RCA continued to use the gold suit images well into the sixties, most notably in a 1963 advertisement for the Gold (en) Records series. 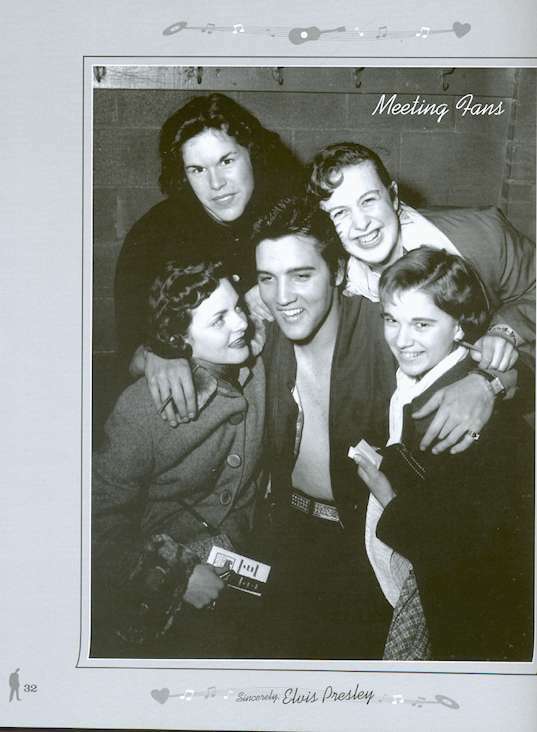 Incongruously this was featured in a limited edition photo booklet that record stores gave away to the initial purchasers of Elvis’ Golden Records, Volume 3." 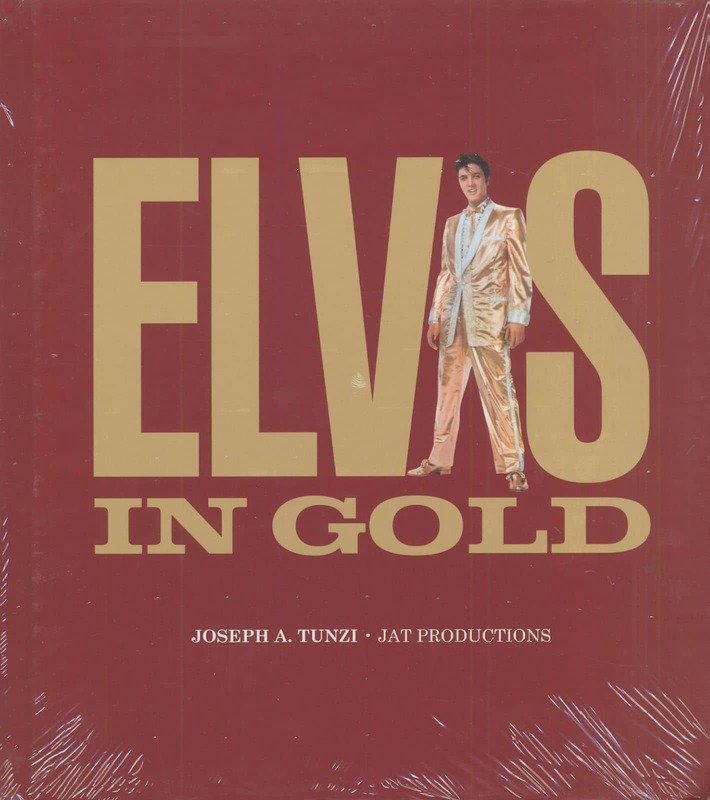 Customer evaluation for "Elvis In Gold - Joseph A.Tunzi"